What Is Keyword Research and Why Should You Do It? Keyword research is a fundamental part of online marketing – particularly for freelance writers, online publishers and bloggers. It is one of the most important and valuable activities in the search and digital marketing fields, although it’s equally important for anyone publishing written content online. Keyword research goes beyond SEO. If search engines no longer existed keyword research would still be valuable, as it is essentially an insight into what your audience is interested in, and how they think and read. At its core, keyword research is market research. However, its results are in a form that allows you to better understand the actual language people use when they think about certain topics. This in turn provides writers with an insight into how best to converse with their audience via their written content. Brian Clark, author of Keyword Research – A Real World Guide, says that the difference between a headline that goes viral and one thats ignored is the use of the right words. Not just any words. The right words. The same goes for a lucrative blog post or killer opening paragraph – the key to success is all down to doing your research and choosing the right words. Sounds simple, right? Although SEO experts have been raving about keywords for a while now, they were not the first to harness the potential of these clever little words and phrases. Copywriters around the world have been researching their audiences for decades, in a bid to better understand their readers and effectively target their content. This can mean something as simple as reading, from relevant magazines to the news, studying previous successful examples of content or implementing some basic market research techniques of your own. This audience research is the key to creating successful content that is perfectly suited to your market. It’s about knowing your readers so well that you know which words will grab their attention, and persuade them to read on. It’s important to remember that the key to success is not always about getting the most visitors to your site, but getting the right kind of visitors. Research is the key to unlocking this mystical oasis full of relevant readers. Carefully selected keywords also allow you to monitor market fluctuations, as they give you the ability to predict shifts in demand and respond to changing conditions in the market. This in turn allows you to constantly adapt your written content to suit the needs of the audience each time you publish. Is the keyword relevant to your website and its content? 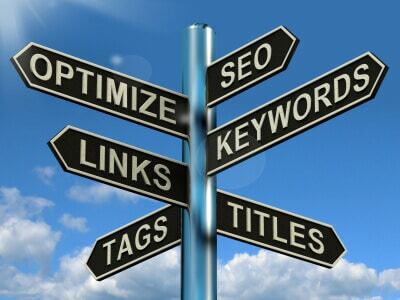 Will people searching the keyword find what they need when they arrive at your site? Will this traffic result in financial reward or other targeted goals? To ensure that you are using keywords to most effectively aid your brand, you want the answer to all of these questions to be yes. Keywords have proven themselves to be invaluable for businesses, brands and bloggers around the world, and using them to your advantage is a surefire way to increase your chance of success. 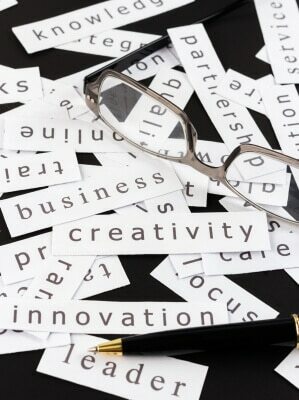 Do you have any top tips with regards to choosing keywords? We would love to hear them!